Michael de Adder has two of his editorial cartoons framed and hung on the wall of his basement workspace. From the thousands of cartoons he’s drawn for The Chronicle Herald and various other newspapers, how did he pick these two? Award winners? Favourite targets? His office also includes a punching bag that he jokes represents an editor, but actually lets him get in some cardio exercise while recovering from a knee injury, suffered while playing hockey. Aside from that, it’s pretty much the tools of the trade: newspaper, laptop, drawing table, TV, radio. 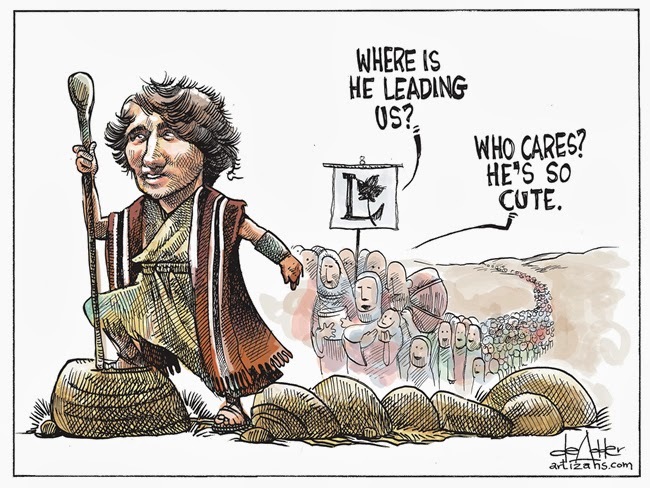 Editorial cartooning is a solitary pursuit, but de Adder says he rarely meets anyone whose work seems more appealing than his own. “I pretty much have the coolest job in the room most of the time,” said de Adder. 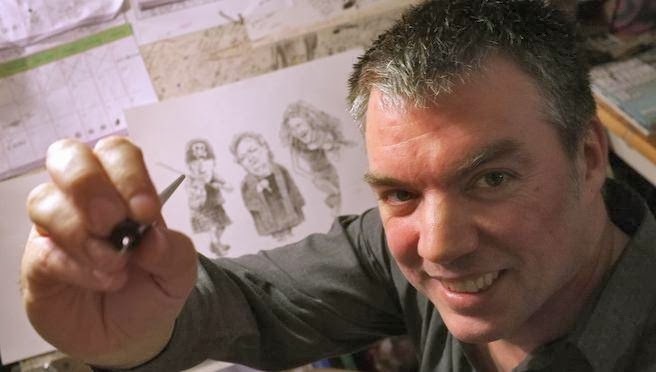 Like MacKinnon, The Chronicle Herald’s well-known cartoonist, de Adder’s work is sometimes collected in book form, and his two latest books are now available. 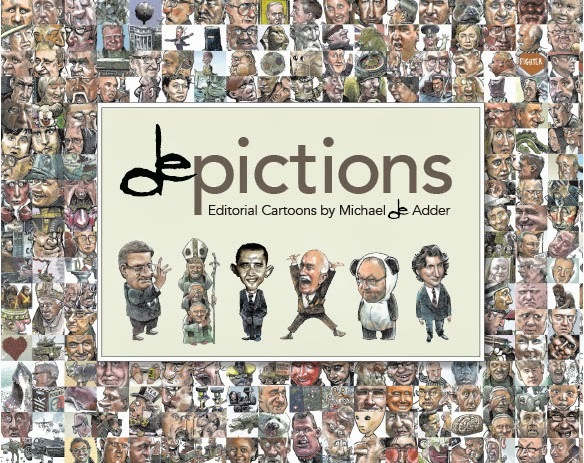 De pictions is a collection of published cartoons, plus at least one that a paper refused to run, along with text from the author about life as a cartoonist. You Might Be From Nova Scotia If … reminds folks from this province of our foibles, like you might be from Nova Scotia if you know the number for P.E.I. tourism, but not ours. Or if you already spilled donair sauce on this book. 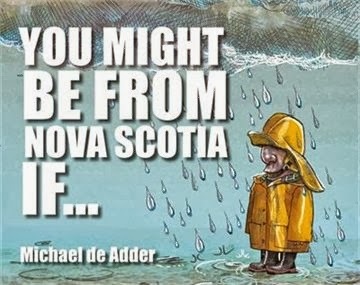 “There’s a vast difference, I learned this year, between drawing political cartoons and drawing cartoons out of your head, which is the Nova Scotia book,” said de Adder. “Drawing is a chore, but when you have a deadline set every day, you get that done. “When you have an abstract deadline, like June, it’s harder, because you’ve got a regular job, you’ve met your deadline for the day and then you have to do another. Though both his parents are from Nova Scotia, de Adder grew up in Moncton, where the daily paper used a variety of freelance editorial cartoonists, exposing him to a variety of styles. “I remember reading the newspaper and seeing the cartoon, but I knew more about the comic pages. I didn’t clue in that the other cartoon was political right away. 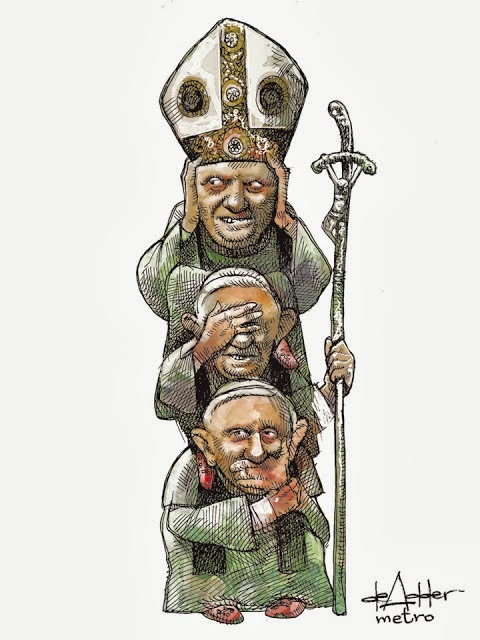 But when I started to work for the school paper in university, I started to do political stuff,” said de Adder, who won a National Newspaper Award in 2002. 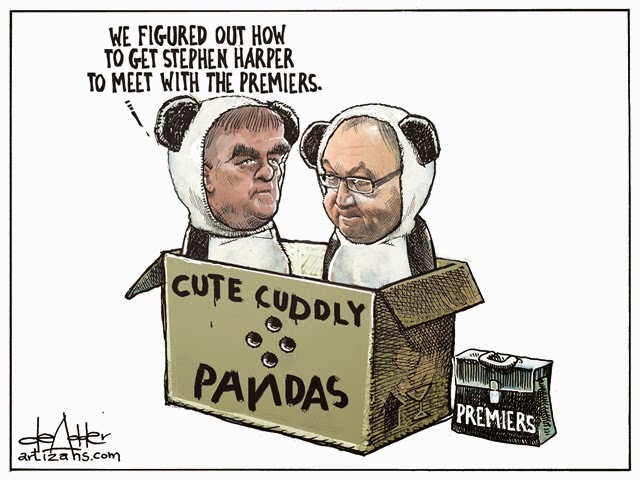 The best part of the job, de Adder says, is knowing he can affect people, and their thoughts. Being offensive is a matter of degree. “If I think I’ve gone too far on something sensitive, like race or sexual preference, I hold myself back. But if I think I’m just going to offend a bunch of Liberals or Conservatives, I don’t care,” said the cartoonist, who is occasionally accosted in public. “I’ve had a person really attack me over a cartoon I’ve drawn about Israel. I’ve had people attack me over unfairly portraying (provincial Liberal Leader) Stephen McNeil. It comes with the territory and it rolls off my back, as long as I can stand by the cartoon and I stand by 99 per cent of my work.